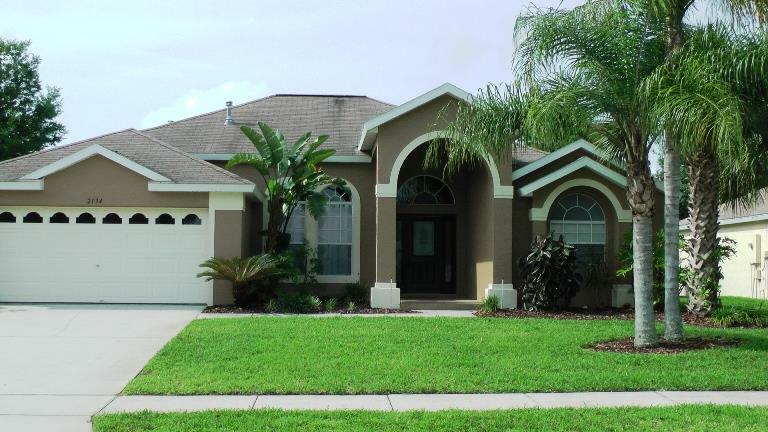 Want to buy Orlando real estate but have no time to visit? If you've ever considered buying a Florida property, but can't spare the time to visit and view properties for yourself, then Dolby Properties can help. Many of our international and out of state buyers have trusted us over the years to help them buy "sight unseen" in the Orlando area. Most are surprised at how smooth the process is when we handle everything for them and how happy they are when they eventually see their property. 1) After your initial contact, our subsequent e-mail dialog will determine your personal requirements, your budget and your timeline. If you prefer, we will also call you on the phone for a chat to address any major concerns and establish a good rapport with you. 2) We will maintain e-mail correspondence back and forth, including sending you live, updated MLS links of currently available properties that match your criteria. 3) When we find a property (or properties) you like the look of and would seriously consider as prospects. we go and take a good look at the property(ies) and take photos and sometimes even videos. 4) We e-mail photos and a descriptive report on the interior, exterior, outlook, location and general condition of the property (ies) we saw. 5) When you are comfortable enough to move forward with any particular property, we prepare the paperwork and send it to you via e-mail, usually for electronic signature. 6) After we receive the signed offer from you, we submit it to the listing agent for either acceptance or counteroffer by the seller. Once we have a fully signed agreement, we proceed in exactly the same way that we do with every other purchase, which means assisting in every way we can to bring the contract to closing (usually around six weeks). We coordinate home inspections, assist with securing a US mortgage, setting up with a property management company and generally being on hand to help the transaction go as smoothly as possible. Buying a property sight unseen requires a lot of additional work on our part, so although there is no additional charge to you the buyer (our commissions are earned from our split of the listing broker's seller paid commission), we do require a signed Exclusive Buyer Representation Agreement, which allows us legally to fully represent you. If this is for you, then e-mail us today to get started, at lesley.dolby@dolbyproperties.com and hire us as your own PERSONAL PROPERTY SHOPPER! The following are a couple of the many happy buyers we have assisted with sight unseen purchases over the years. Click on the links to see their testimonials. Purchased in Clermont in April 2014 for short term rental. 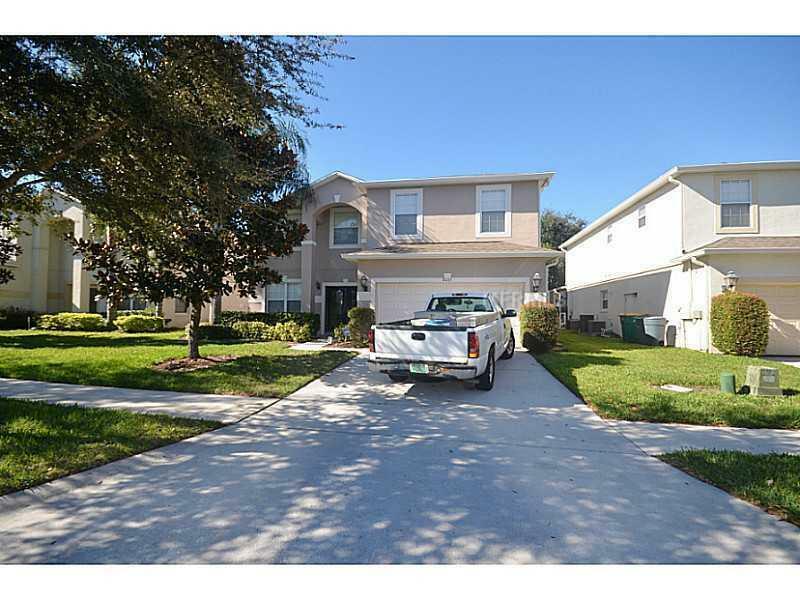 Purchased in Kissimmee in March 2014 for short term rental.